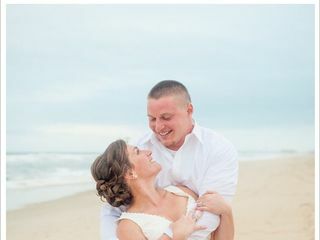 GingerSnaps Photography based in Kill Devil Hills, North Carolina, is a photography company. 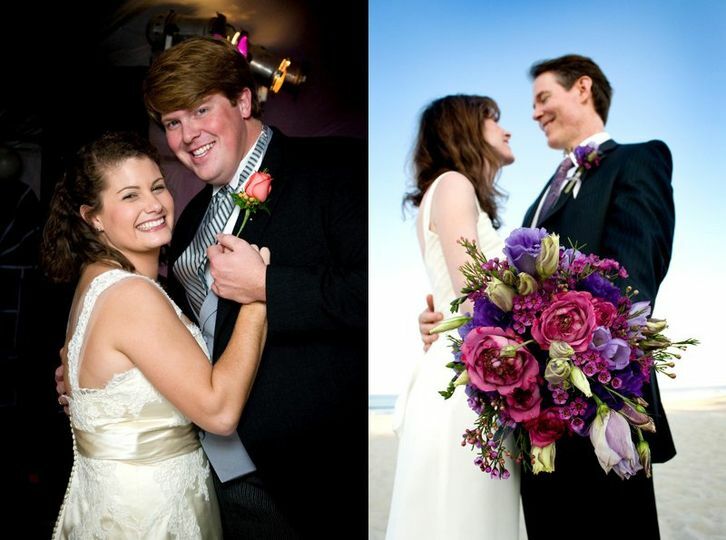 They adore working with couples to perfectly capture their big day. 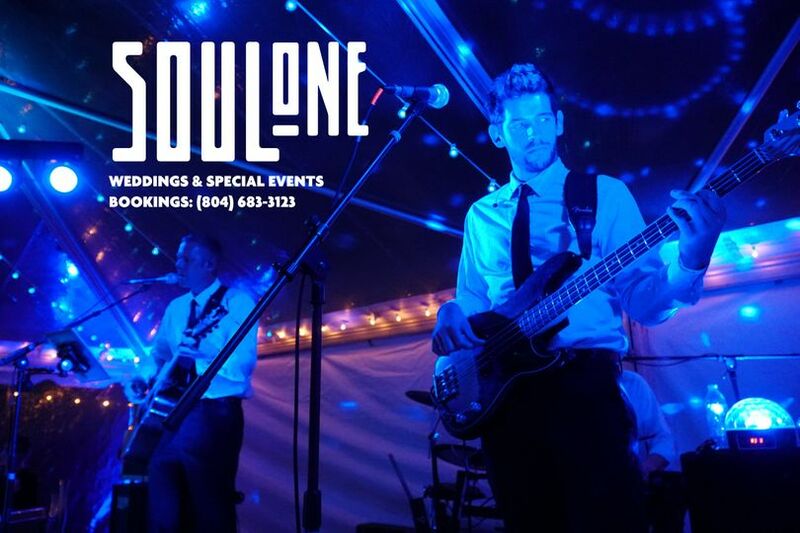 The personalized approach they follow allows them to capture every moment of your wedding. They take beautiful shots using the components that make your wedding unique. 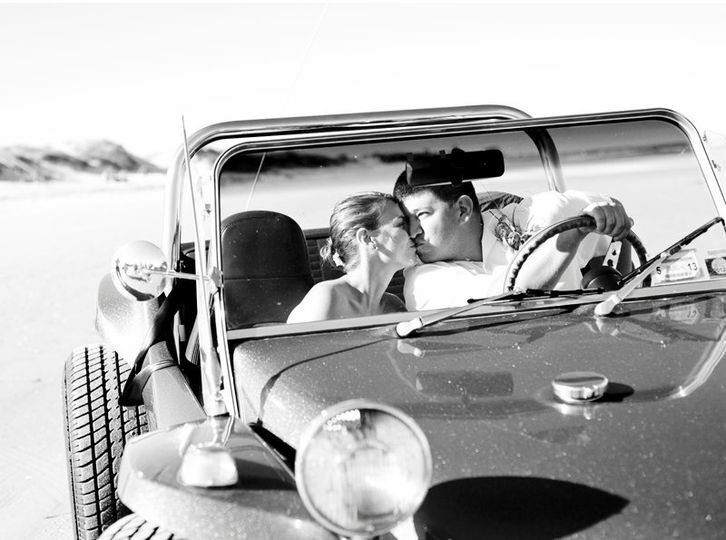 GingerSnaps Photography loves to work with their couples to capture their individual story. 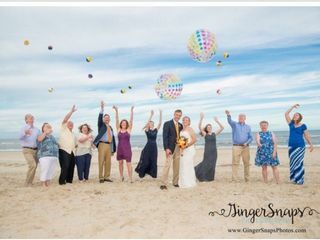 The talented artists at GingerSnaps Photography are devoted to making you look great on your big day. 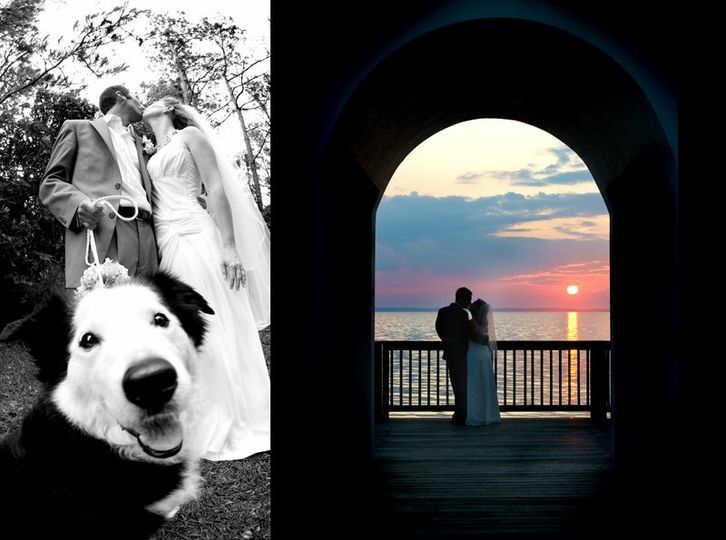 They are interested in capturing moments that uniquely define the spirit and atmosphere of your wedding. 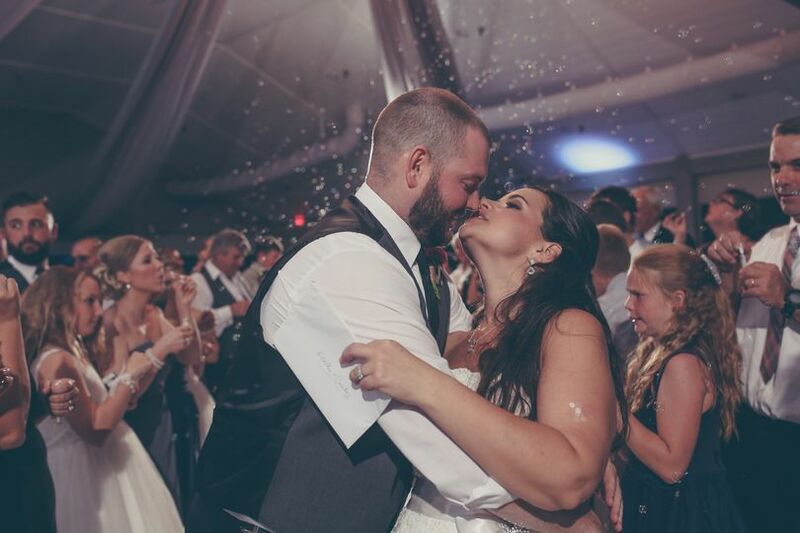 With their sharp attention to detail and desire to please every couple they have the pleasure of working with, Gingersnaps Photography is the perfect choice for your wedding. Ginger was absolutely amazing to work with! I had gone back and forth between a two or three photographers but I had been eyeing up Ginger's photos for a while, and when I met her at the bridal show, I knew she was our girl! 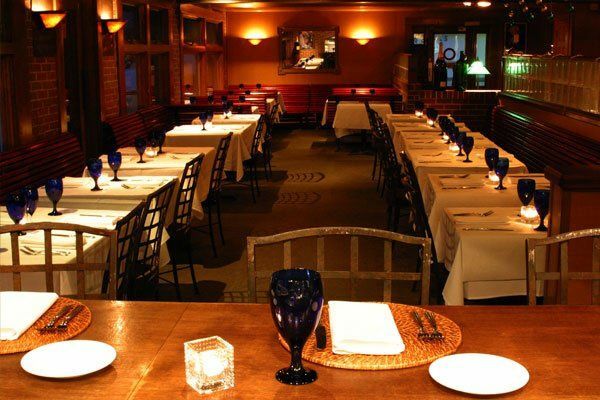 She engaged the guest the entire night, was sociable, understanding and so easygoing! The next day our were talking about how motivational she was and how they wanted her just follow them around, telling them how great they are! My sister and brother-in-law plan on going down to the OBX next summer and want to reach out to her for family photos. Awww! 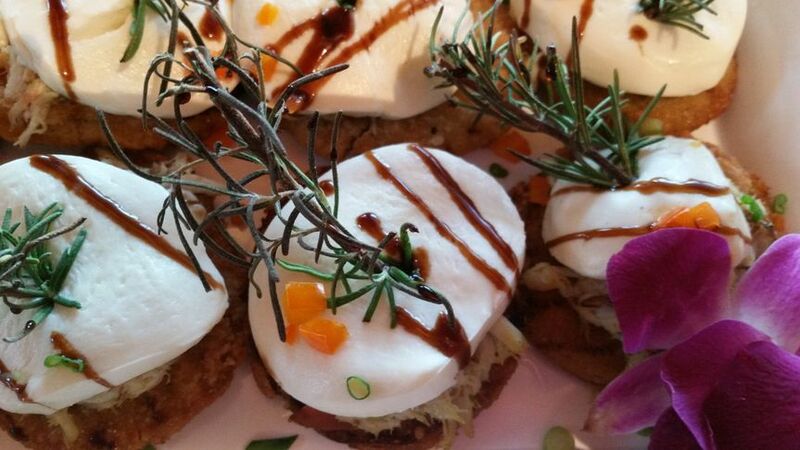 Thanks so much for this amazing review! 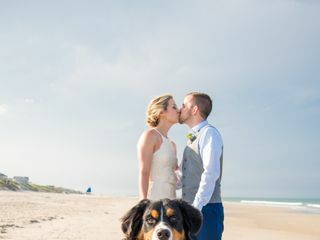 I'm thrilled you, your guests and pup ;) enjoyed having me capture the day and were so impressed with the way I work from start to finish!!! And definitely looking forward to seeing your family again for portraits next summer! We worked with Ginger for both our engagement and wedding photos and I cannot recommend her enough. We had so much fun during our engagement shoot; her energy and enthusiasm are unmatched as is her skill with a camera. We instantly clicked and I felt like we’d known each other for years. I was blown away by how perfect our engagement photos were and having just received our sneak peak from our wedding day, I know these photos will be even more beautiful. She is great at managing all the “difficult” people who hate taking pictures and can coax a smile or a laugh out of any grumpy child (or adult!). I’d highly recommend Ginger for any of your photography needs! Ginger is absolutely AMAZING!! Very professional, super engaging, extremely creative and artistic! 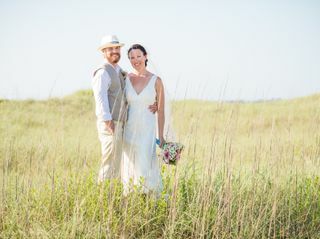 My husband and I had the privilege of Ginger capturing our intimate wedding on the beach in Corolla, North Carolina. From the first couple minutes talking with Ginger, I knew we had made the best decision! She thoroughly answered all my questions and concerns. 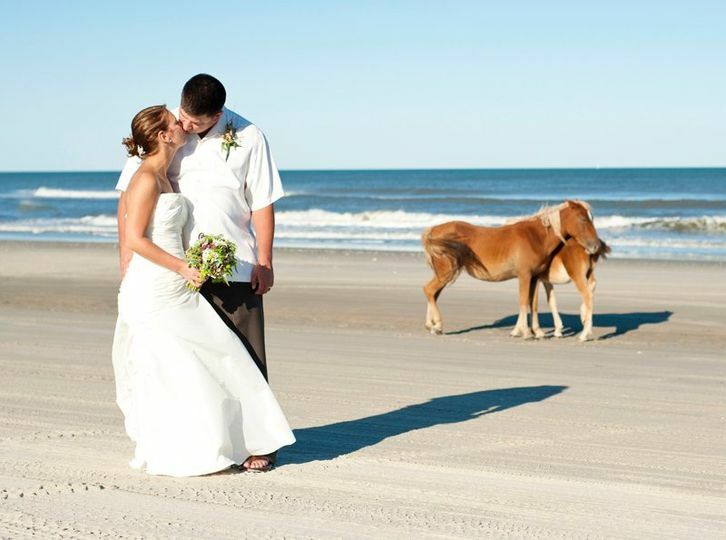 Her photography packages offered everything we needed. She completely put me at ease that she had everything covered and that every special moment was going to be captured to the fullest! And Ginger did not disappoint!!! Days before our wedding, she met with my now husband and I for coffee to double check all our photography needs! She literally thought of everything! 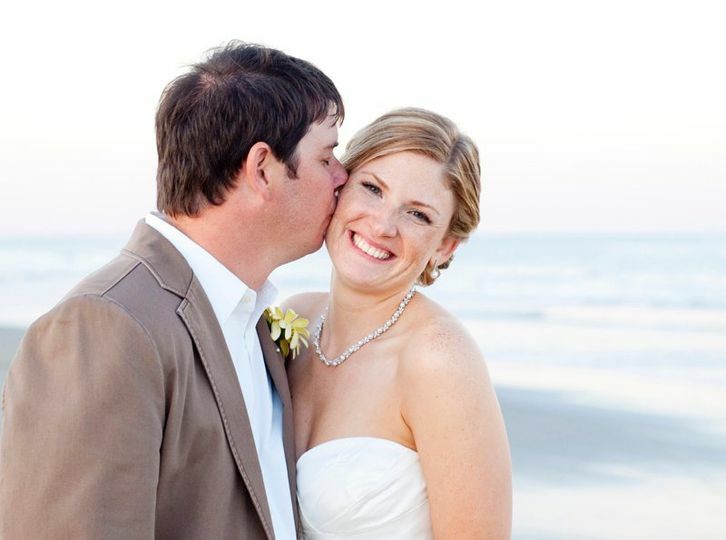 On our wedding day, she worked with our day of schedule change so we could get married on the beach before a crazy storm hit. Simply put, Ginger is THE BEST!!! When we got all the photos of the wedding, my husband and I were and still are BEYOND IMPRESSED!! 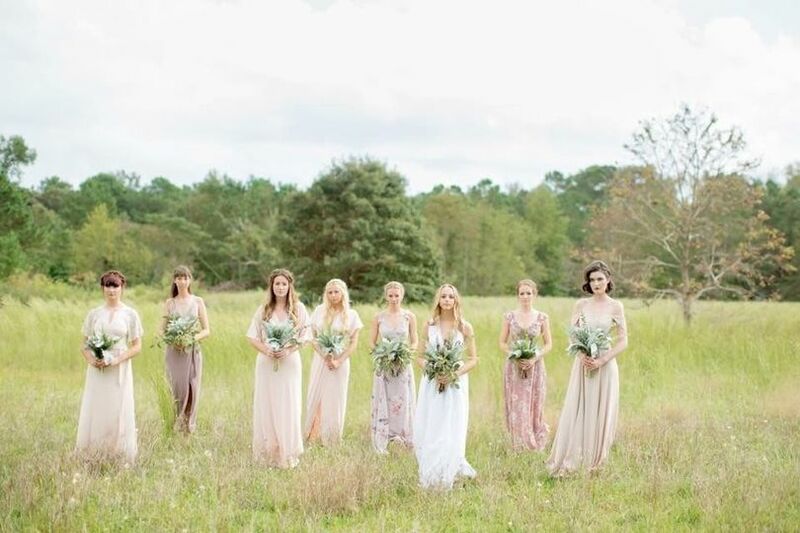 Looking through the images, we got the wedding feels all over again! She was able to capture all of the love and emotions of that day with every snap she took!! Literally every single photograph was PHENOMENAL!! She also captured the most beautiful pictures of my dog and I! All of our friends and family can't believe how incredible the photographs are! Everyone wants to know how and where we found Ginger! I cannot HIGHLY RECOMMEND Ginger enough!! 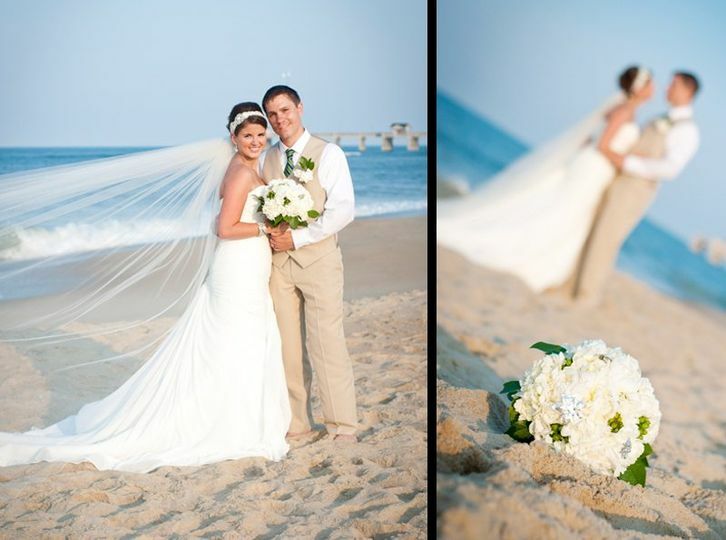 Without a doubt, the best photographer on the Outer Banks! Ginger always does a great job in anything she does! She knows how to capture those precious moments that will bring back happy memories every time. She is always very positive and very personable. 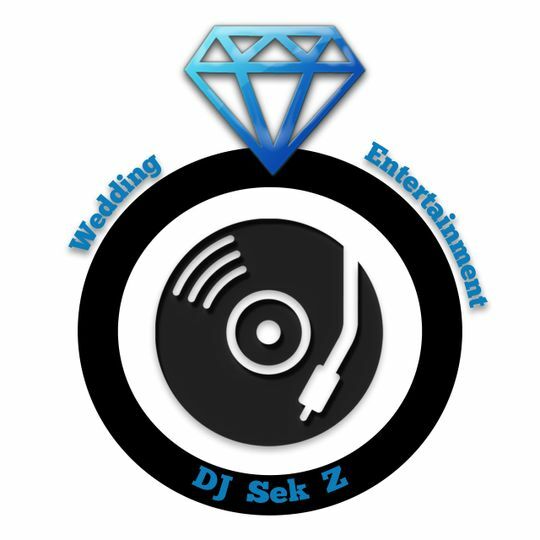 I highly recommend her for any wedding. 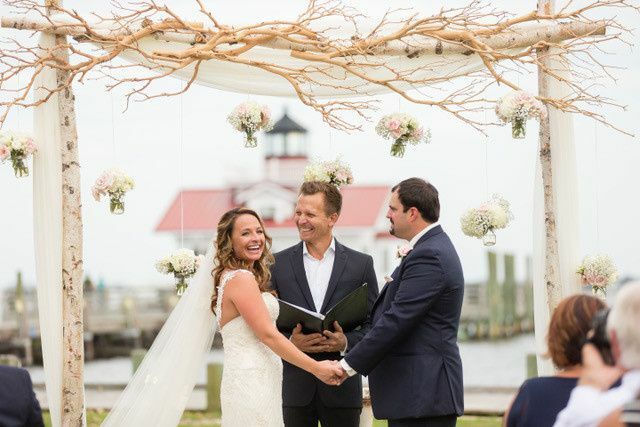 I&apos;ve worked with GingerSnaps Photography on several weddings and can safely say her team is professional, reliable and have a real gift on getting that perfect shot. A real pro on the Outer Banks! 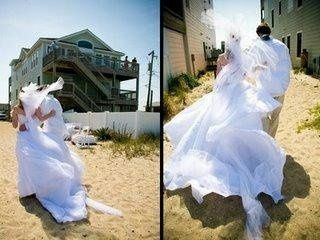 There are so many talented photographers here on the Outer Banks and Ginger is one of the best. Her vivacious and warm personality puts everybody at ease allowing her to truly capture the the beauty of the moment. Ginger not only takes the portrait shots, but she also interacts with the guests and takes lots of candid shots. We always look forward to working with her.